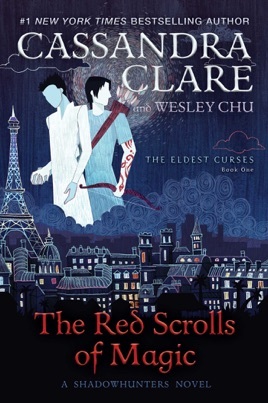 The Red Scrolls of Magic stars two of our favorite characters from Cassandra Clare’s Shadowhunters fantasy series: Magnus Bane and Alec Lightwood. 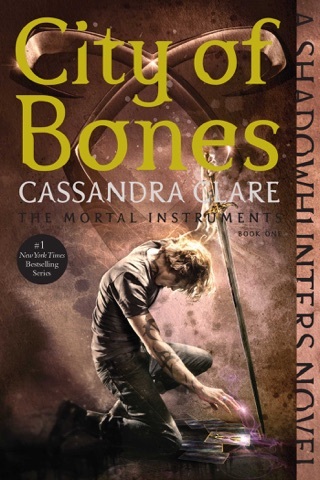 Early in the couple’s relationship, a dreamy Paris vacation is cut short by the fiendish actions of a diabolical demon-worshipping cult called the Crimson Hand—which Magnus himself founded years before as a joke. Action meets romance as the magic-wielding lovers race across Europe to track down the mysterious group. 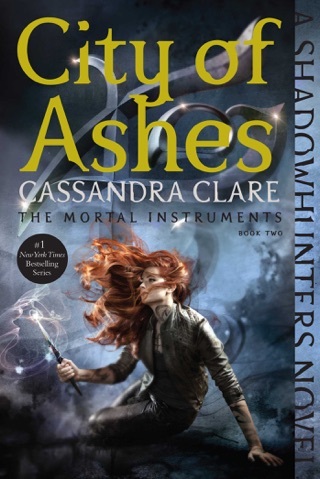 Clare and her coauthor, Wesley Chu, explore a different dimension of the Shadowhunters universe with this rollicking first book in the Eldest Curses trilogy. This book has been an amazing read. 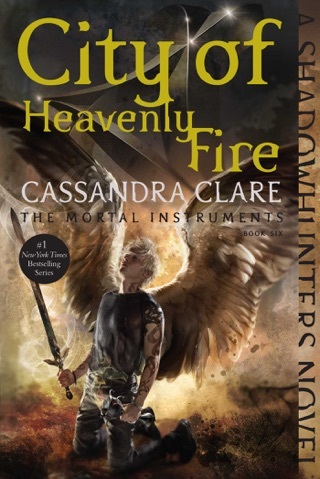 It’s the first time in my life I’ve been able to read a complete LGBTQ story with an action hero and boundless love. I’m speechless. I loved the entire book. It was just amazing. It was interesting and the pace didn’t slow down to much. 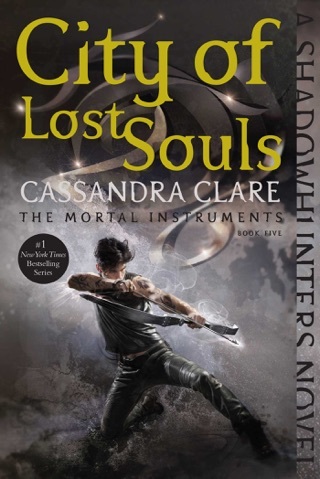 Personally, Malec is my favorite ship so I just loved this book. I read it in 2 days. The plot is amazing and it allowed me to guess what would happen next. 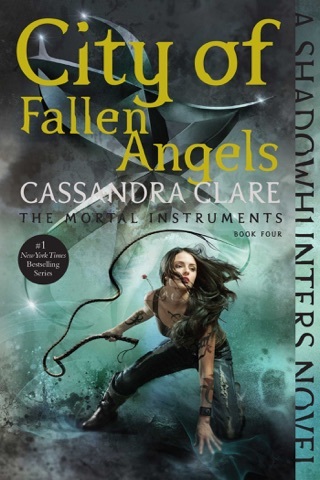 The book really shows how Magnus and Alec developed their relationship while also having a great plot and lots of action. 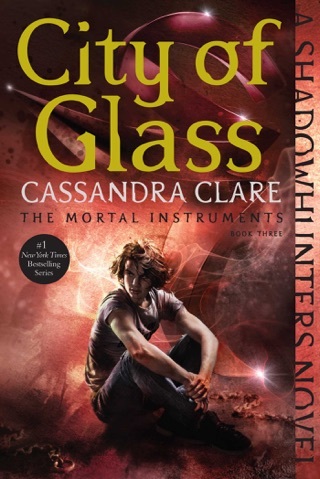 This is my new favorite Cassandra Clare book. This book was AMAZING and I definitely recommend this to anyone/everyone. I hope you read this.